If you thought programming in Go was fun on the server-side, wait till you see what you can do with Go, in your web browser! This demo website was built using Isomorphic Go. 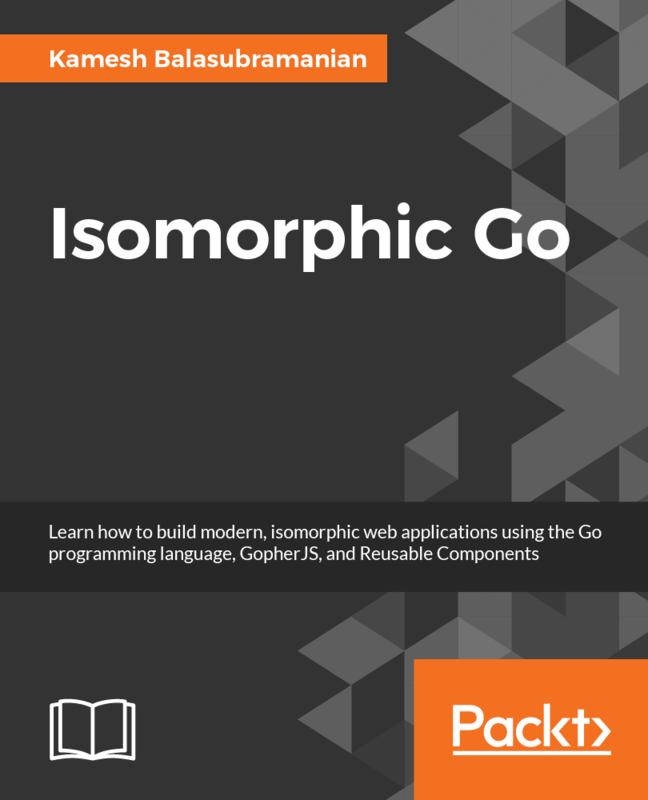 You can learn how to build this website, step by step, by reading the Isomorphic Go book. The source code for the entire website is available on Github, and is BSD licensed. Isomorphic Go allows you to build modern, isomorphic web applications using the Go programming language and GopherJS. Building isomorphic web applications can be a complex undertaking. Isomorphic Go smoothens out the process, by allowing you to re-use Go code, across the back-end, and the front-end. What time is it in the world? It's Isomorphic Go Time!